No matter what industry your organisation is operating in, whether it’s a school, a doctor’s surgery or the site of a large factory, there’ll be occasions when your employees are either not at their desk, or not on-site at all. This poses a potential problem; if you find that your staff are away from their desk for long periods, or even intermittently, how do you ensure that clients are still able to get a hold of them and that their colleagues can do the same in order to stop a potential backlog in workflow? DECT cordless phones are often a great option for organisations of all sizes. What exactly is a DECT phone? Well it stands for Digital Enhanced Cordless Technology. What that means for you and for anyone that doesn’t want to get buried in technical jargon is that it allows you to integrate cordless phones, just as many will do in their own homes, but in the workplace environment. They can be integrated with your core phone system, meaning that that person is always on the end of the line, no matter where they are or what they’re doing. We all have a mobile phone, so the kneejerk reaction to the problem we’re discussing can be to issue a whole raft of new mobile handsets to staff that spend time away from their desk on a regular basis. The downside of mobiles in this example is very much cost; you’ll not only looking at the expenditure on multiple handsets which can mount up very quickly, you’ll also be faced with line rental charges for each of them. DECT handsets can provide the same level of flexibility when on-site, at a fraction of the costs. 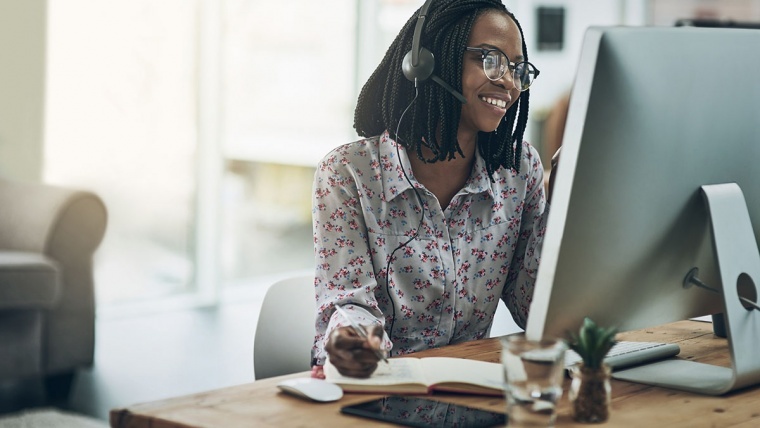 A key part of our role as a telephone system provider is to ensure the customers and contacts of the organisations we work with get the highest and easiest level of service when they call. Having to leave a voicemail doesn’t provide them with this, and DECT handsets can ensure they don’t have to do it on a regular basis as the person they’re wanting to speak to will have their handset with them. Those using mobiles can quickly be hit with call-forwarding charges. As DECT handsets can be integrated with a number of phone systems there is a cost saving to be had, with no compromise on the service you provide callers; it’s a real no-brainer in that respect. For more information on DECT handsets or how we can add value to your phone system please give our experienced team a call on 01237 420010.